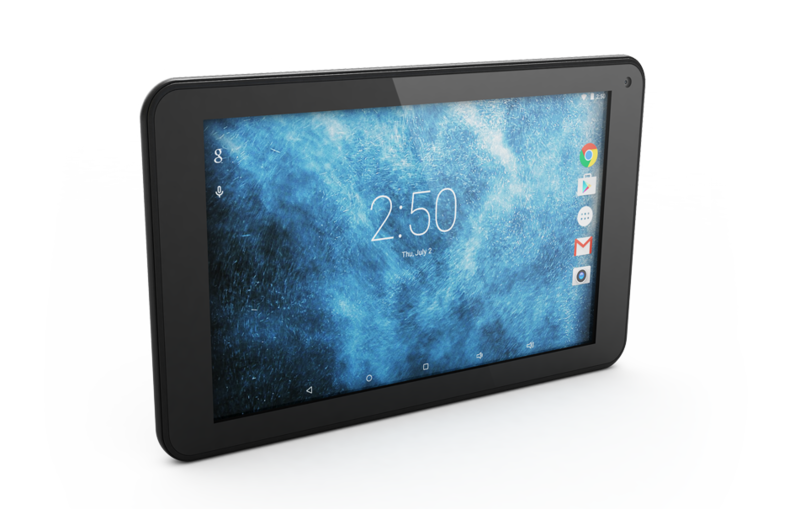 “Portability and Functionality in a compact tablet”. 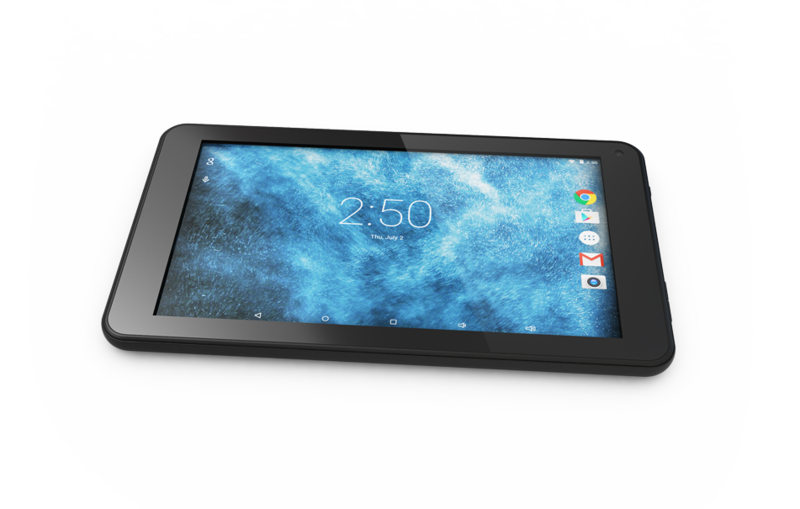 Thanks to is compact size, this tablet is small enough to fit in to pockets and purses with ease. 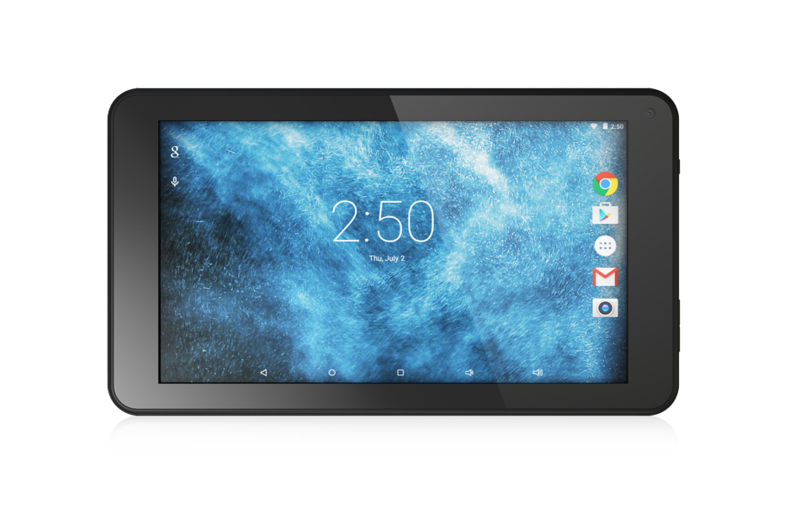 Featuring the latest Android 5.1 Lollipop OS, a fast Quad-Core processor and Wi-Fi – this pocket rocket of a tablet can keep up no matter what you throw at it. Watch streaming media, participate in social media, it keeps you connected to the latest and greatest apps via Google Play store. A Quad-Core processor with 1GB RAM allows smooth video playback and snappy performance. 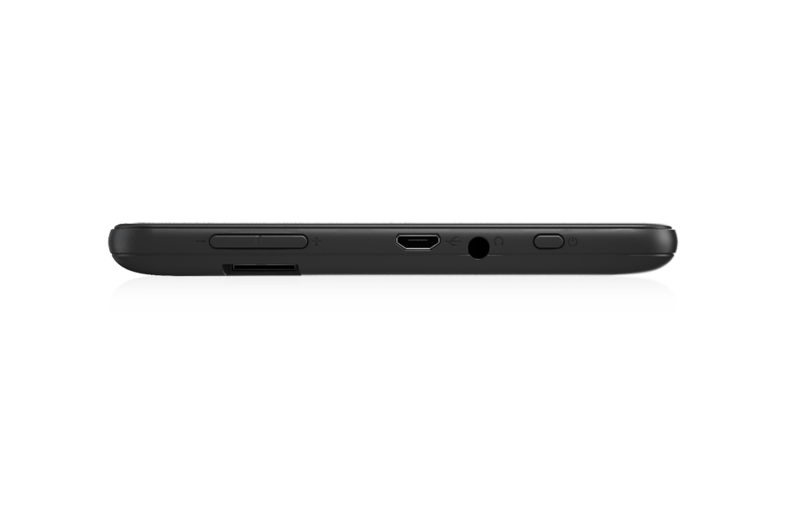 Android™ 5.1 (Lollipop) Operating System brings many new enhancements and usuability features to the user. Find the apps you want in the vast library from Google Play Store. Need to take the edge off? Choose the games you want to play and load up! Our screen is a full colour 800 x 480, and capacitive multi-touch.